Where on earth is this year going? Can't believe August is over and we're now into September, it's crazy. 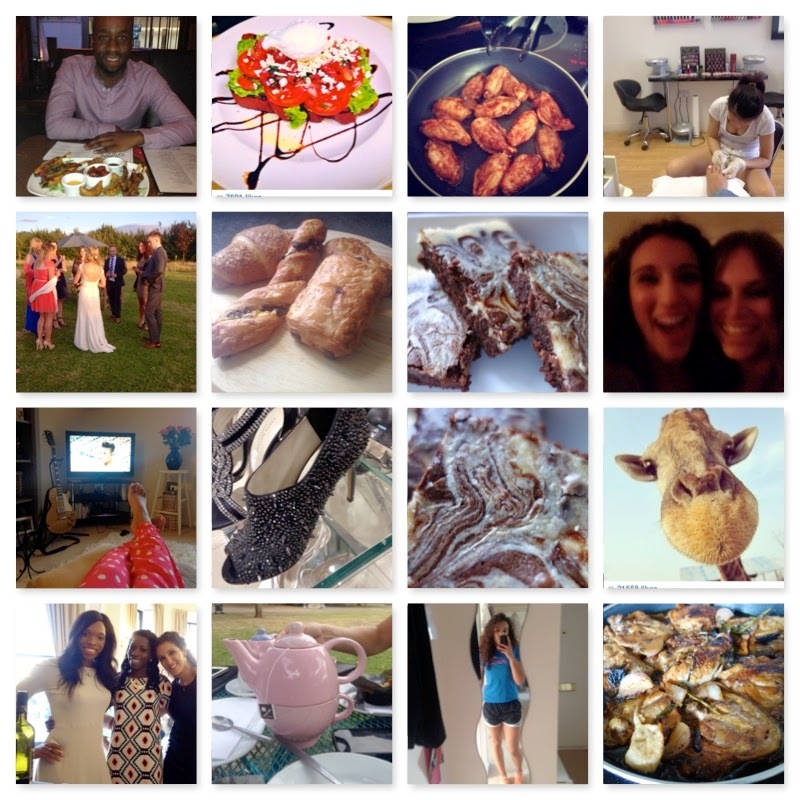 Anyway, here's a snap shot of my month, filled with friends, food and everything in between. Happy Sunday!